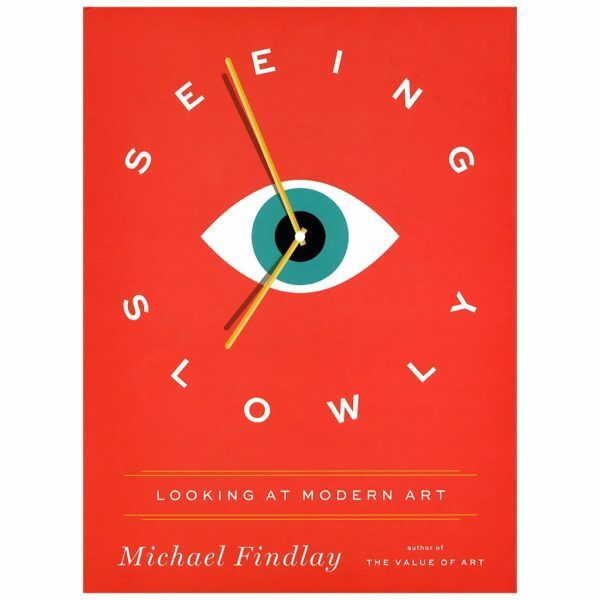 In this highly engaging and empowering book, Michael Findlay, an internationally respected art dealer, urges museum goers to unplug from the audio tour, ignore those information labels, and really see art with all of their senses. 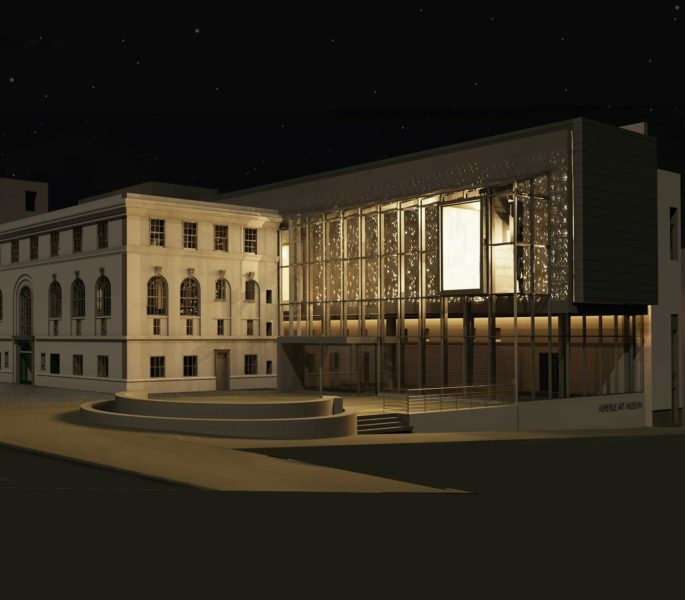 When it comes to viewing art, living in the information age is not necessarily a benefit. So argues Findlay in this book that encourages a new way of looking at art. Much of this thinking involves stripping away what we have been taught, and instead trusting our own instincts, opinions, and reactions. Including reproductions of works by Mark Rothko, Paul Klee, Joan Miró, Jacob Lawrence, and other modern and contemporary masters, this book takes readers on a journey through modern art. Chapters such as “What Is a Work of Art,” “Can We Look and See at the Same Time,” and “Real Connoisseurs Are Not Snobs,” not only give readers the confidence to form their own opinions but also encourages them to make connections that spark curiosity, intellect, and imagination. After reading this book, even the most intimidated art viewer will enter a museum or gallery feeling more confident and leave it feeling enriched and inspired.